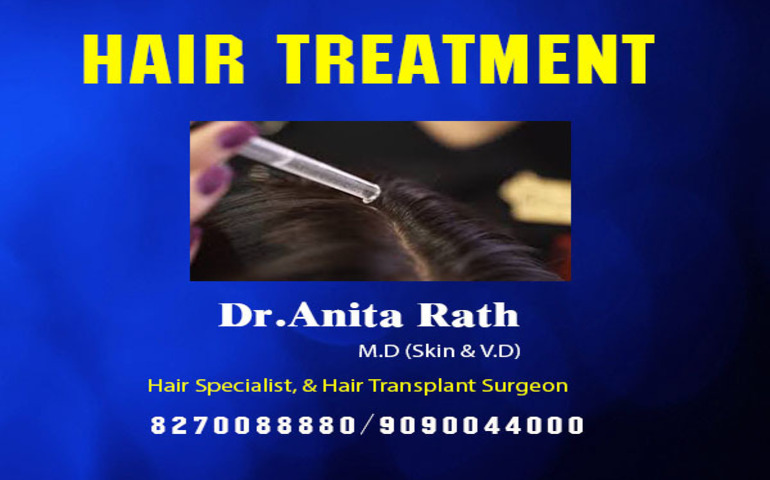 We treat hair loss and hair fall problems by medication,prp-platelet rich plasma therapy withbnatural growth factors, derma roller therapy, derma pen, micro needling and hair mesotherapy and laser. The email is not a valid email.The email is not a valid email.The email is not a valid email. We are considered to be the best Clinic for Cosmetic Dermatology & Trichology in Bhubaneswar, Odisha adhering to medically and scientifically proven treatment protocols to global standards while providing utmost care and comfort to the patient in offering natural Skin care & Hair Care Services .